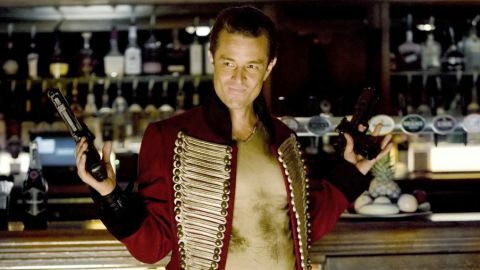 James Marsters is hands down one of TV's best-loved villains! Known for his role as the Punk-Goth British Vampire ‘Spike' on Buffy the Vampire Slayer and Angel, you'll now get to see him in action on HULU in the new Marvel series, Runaways. Based on the popular Marvel comic, Runaways tells the story of six teenagers from different backgrounds who unite – against their parents! Every teenager thinks their parents are evil in some way, but what if you found out they actually were? 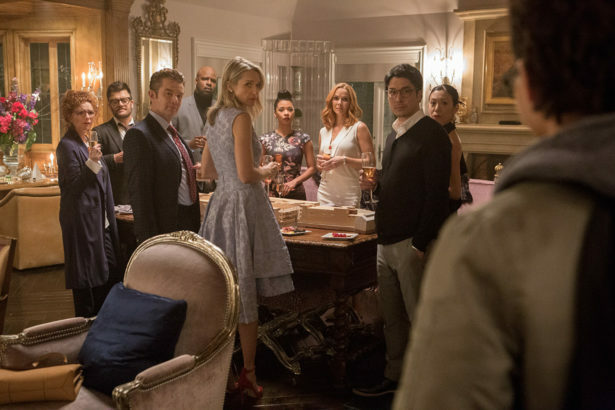 Marvel’s Runaways is the story of six diverse teenagers who can barely stand each other but who must unite against a common foe – their parents. While in the comics the parents aren’t fully developed, the series sees them fleshed out, with perspectives of their own. In fact, the second episode of the series is a retelling of the same period covered in the first, only this time from the perspective of those parents. James Marsters is once again at his evil best playing Victor Stein. father of Chase. Victor is a genius with a scientific mastery he brings to the group of adults known as The Pride. James Marsters has played many a bad guy in his career but first found international fame playing the platinum-blond, punk-goth, Brit vampire ‘Spike' in Buffy the Vampire Slayer and the equally popular spin-off, Angel. He also played ‘Brainiac' in TV’s Smallville and has had roles in Without A Trace, Millennium, Saving Grace, Caprica and most recently Warehouse 13, Supernatural and Hawaii Five-O. His movie credits include P.S. I Love You, The House On Haunted Hill and Chance. James Marsters opposite Sarah Michelle Geller in, Buffy The Vampire Slayer. The show recently celebrated it's 20th Anniversary. Marsters is also a talented singer songwriter who has toured worldwide with his band, Ghost of the Robot. He also has two solo albums, Civilized Man and Like A Waterfall. 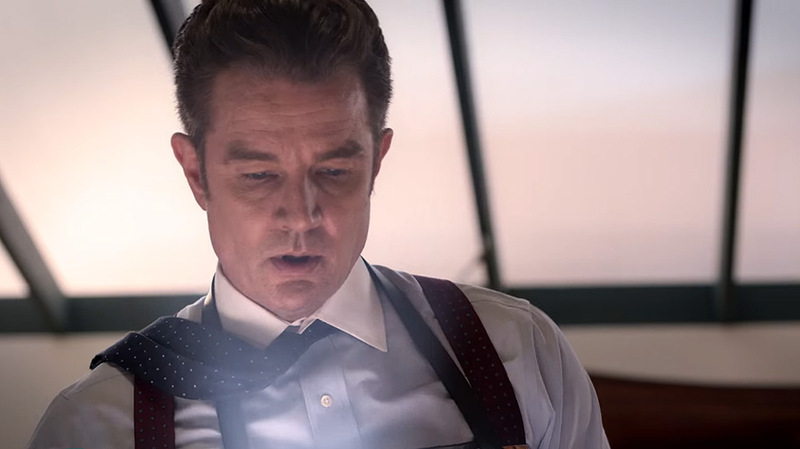 I spoke with James Marsters about playing the evil Victor Stein, what it's like for him to now be a part of the Marvel Universe (which included meeting Stan Lee) and his fond memories of Buffy the Vampire Slayer. The first three episodes of Runaways will premiere on Tuesday, November 21 and stream on Hulu thereafter.